Come see this incredibly well maintained home with tons of amenities! This home boasts a whole house generator (2010) full basketball court, inground swimming pool (painted 2018 with warranty) ( pool heater 2016) a Hot tub (heater 2017), new roof (march 2019) on main home and pool house, screened porch, deck and over an acre lot! Come inside and see an updated kitchen with all appliances, updated carpet on stairs , hall and master. The master suite is something you will not find in a home of this price ( 22x16) with a master bath of (13x21). 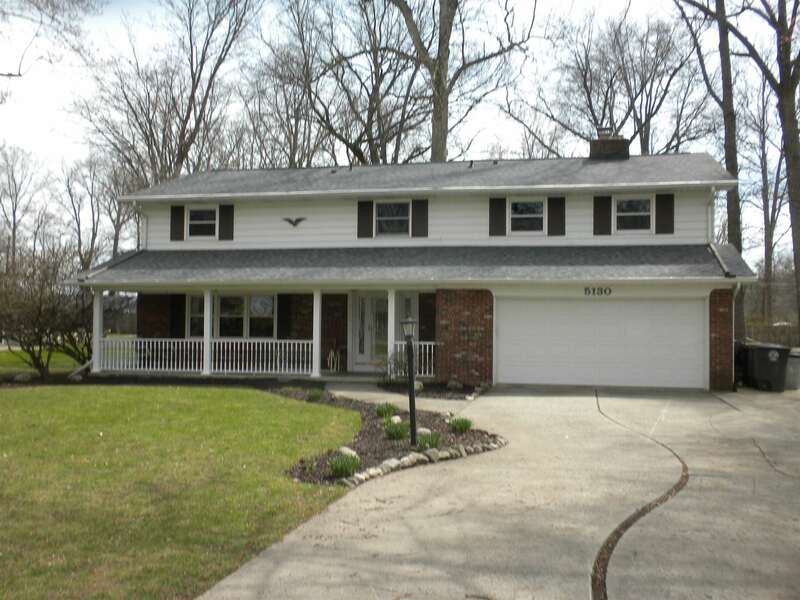 A full finished basement makes this large home even more desirable. Furnace and central air have been professionally maintained every 6 months, the sewer lines cleaned (2015), chimney inspected(2018) and air ducts cleaned (2016).